Get Individual Styling and 12 more included in the discount All Access Pass! Over $800 in annual savings! Is One Style Fits ALL limiting your capability to create awesome and powerful web forms? 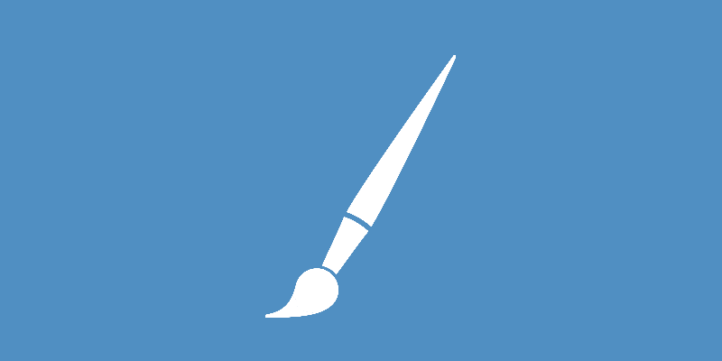 Use this extension to provide you with 50+ options to style your forms separately from the global FormLift settings. Super Custom, No CSS or Code. 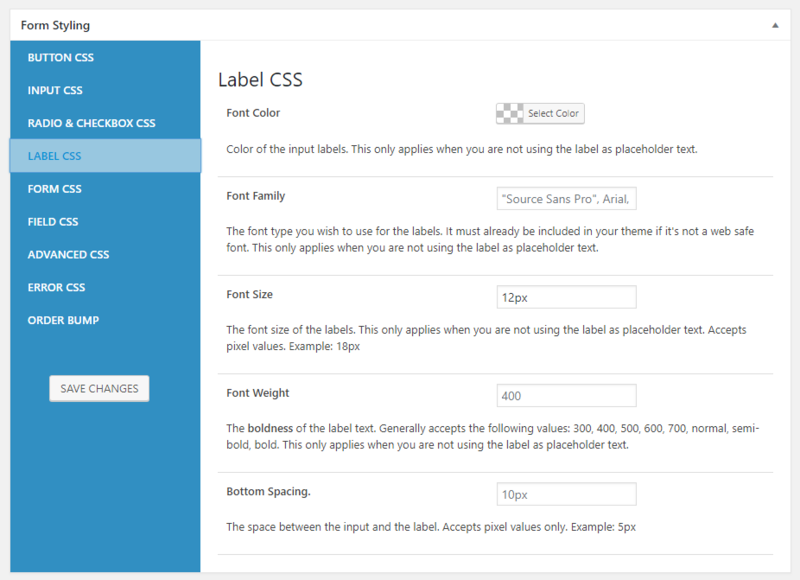 Never feel the need to know CSS with the plethora of awesome customization options we give you. This extension will provide you with all the options available in the global settings right in the form editor. 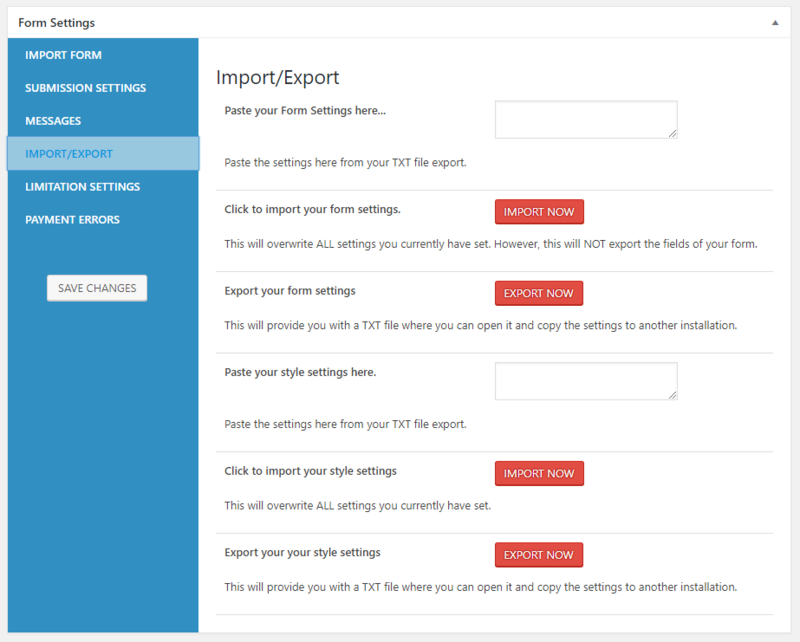 Plus, if you want to copy your design from one form to another this extension allows you to export and import the form level style settings form the from import/export tab. WANT 10% OFF INDIVIDUAL STYLING? whether you already have FormLift or not, if you're thinking that you might need individual Styling, you can get 10% OFF by completing our 6 step guided setup! Will this cause my global settings to stop working? No, rather any custom form style settings will simply override what you've previously set in the global settings. Allowing for both a cohesive and custom experience. Will this allow me to override ALL the global settings should I wish? Yes, the ENTIRE settings panel is made available at the form level allowing for deep customization. Do I have to set all the options in the new settings? No, if you want to use just the default settings you may leave the individual style settings completely blank. 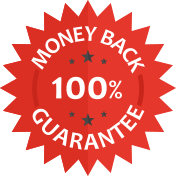 We are so sure you’ll be happy with your purchase that we offer a “30-Day Money-Back Guarantee” to ensure customer satisfaction of Individual Styling. If for any reason you wish to discontinue using Individual Styling, we will promptly issue a refund.